Tri-County’s All Star Cheer Team provides athletes an opportunity to compete in several cheerleading competitions both locally and regionally. Cheer competitions are structured to be a positive and fun experience for all. Routines will be learned during the summer, will be perfected during practices, and performed at competitions and performances throughout the season. Tri-County’s Cheer Program is an all-inclusive program. Our monthly tuition will cover the gym expenses as well as competitive expenses. 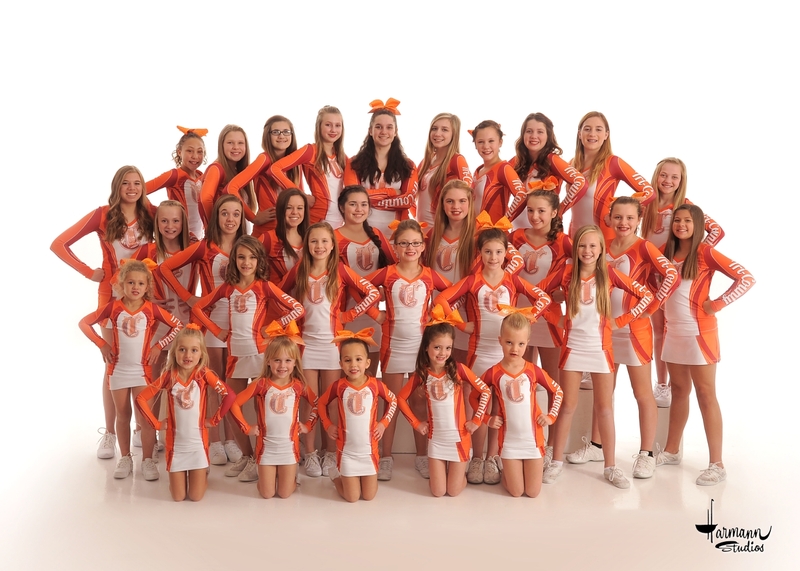 One tumbling class per week is included with each cheerleader’s monthly tuition!